Noticed a little tag attached to some birds at Sungei Buloh Wetland Reserve? Bird ringing allows for important data to be collected that is used for species and habitat conservation. Learn how this is done. 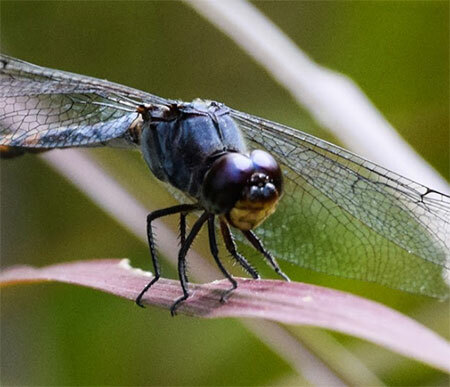 Can you tell the difference between a dragonfly and a damselfly? We show you four things to look out for, to tell these insects apart. Have you noticed the pretty blossoms of the White Mempat at the Singapore Botanic Gardens? Read on to learn why this tree is more than just a pretty picture. We are giving away five sets of prizes - Tanglin Gate Magnet and an exclusive tote bag. 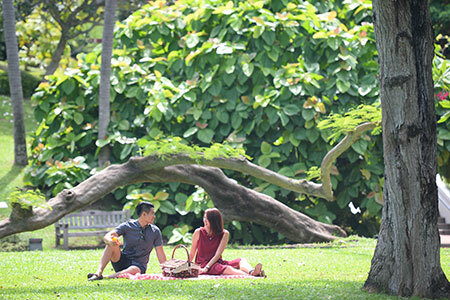 Singapore Botanic Gardens is a perfect place to enjoy a leisurely afternoon outdoors with family and friends. Complete your visit to the Gardens with our gift recommendations. Enjoy a satisfying meal out with friends and family at the newly renovated Rasa Istimewa Waterfront Restaurant! Welcome to the New Year! 2019 promises to be another busy year, packed full of exciting events to attend and activities to try out. Most of us make New Year resolutions to live healthier lives. Our article Fun in the Sun offers you activities that are sure to get your bodies moving, in our parks. Need more persuasion? We have seven reasons why you should attend our events in our green spaces. There are exciting concerts, exhibitions you can attend with your pets and a chance to discover Singapore’s next musical star, among the many things you can look forward to. 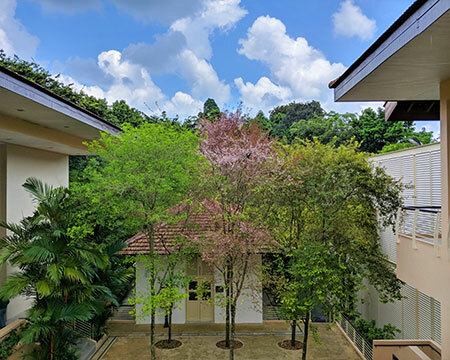 2019 also marks the Singapore Bicentennial with a slew of exciting and memorable events leading up to an exhibition to be held in Fort Canning Park later this year. Before this, our writer and photographer visit the park to discover its rich history and also examine the impact Sir Stamford Raffles has made on Singapore’s conservation efforts. If you prefer to learn more about the flora and fauna of our island, we look at the different kingfishers you can find in Singapore as well as explain how to tell the difference between a dragonfly and a damselfly. The year has barely just begun and there are already so many things I cannot wait to do. Let’s go!